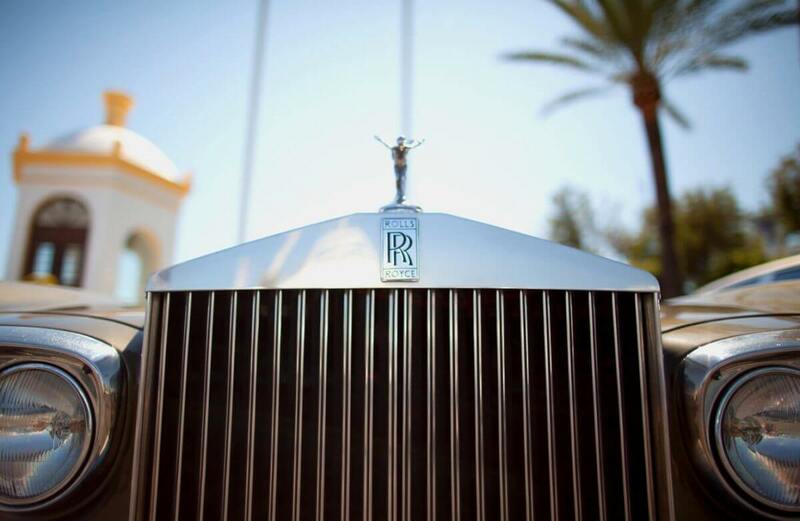 Puerto Banus is one of the most exclusive destinations on the Costa del Sol. 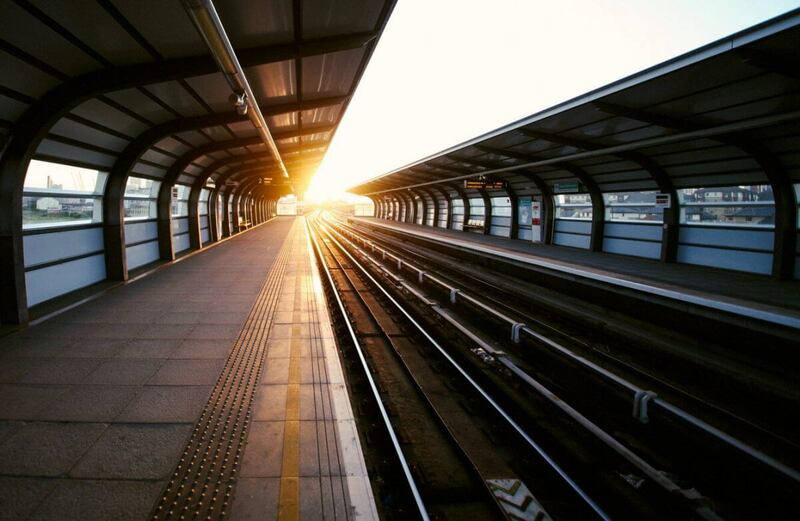 It has excellent connections and access to all modes of transport. 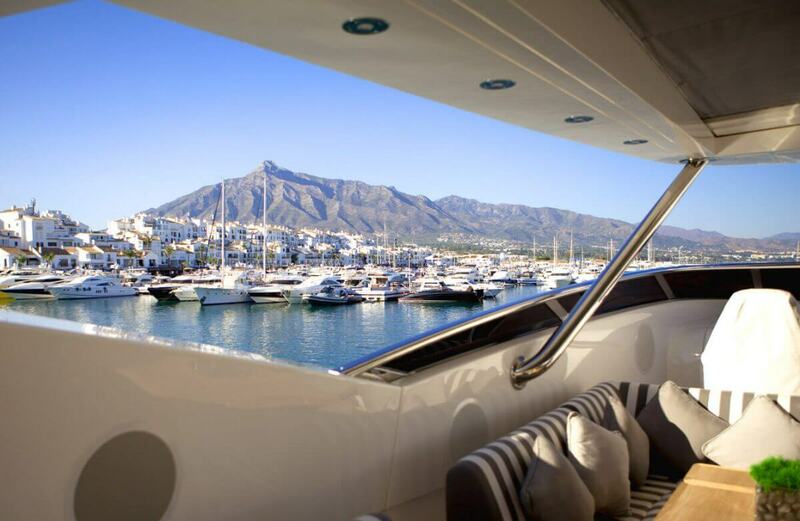 Below we explain how to get to Puerto Banus depending on the mode of transport you are using. Puerto Banus is very easy to get to. The roads are outstanding and the views of the Costa del Sol are a taster to discovering the bright and vibrant beaches of Puerto Banus. You must take the Autovia del Mediterraneo if you are coming from Malaga or Cadiz. There are sections of toll road (AP-7) and sections of dual carriageway, the A-7, or as it is still known by some, the Carretera Nacional N-340. 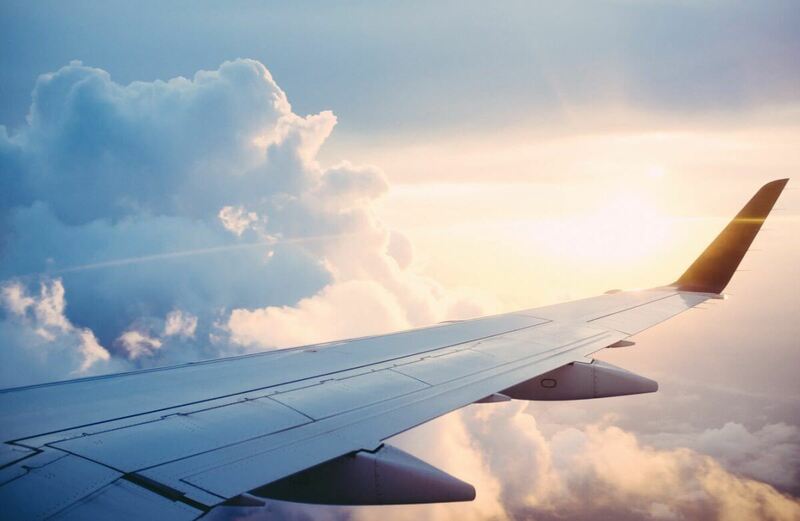 If you are travelling to Puerto Banus by plane, the nearest airport is in Malaga. Its name is a statement of intent, Costa del Sol, and it is located just 60 km away. Connections with Marbella are excellent. The best way to get to Puerto Banus from the airport is by car. You can rent a car at the airport or take a taxi. Puerto Banus and Marbella do not have a train station. However, there are many stations very nearby. The nearest are at Fuengirola and Malaga. Fuengirola is just 27 km from Marbella and has local train services. Málaga- María Zambrano station has AVE high-speed train connections. If you wish to travel to Puerto Banus by boat, please contact the Harbour Service team.